Oyewole Folarin loves writing greeting-card messages and helping others find the words they need for life's special moments. 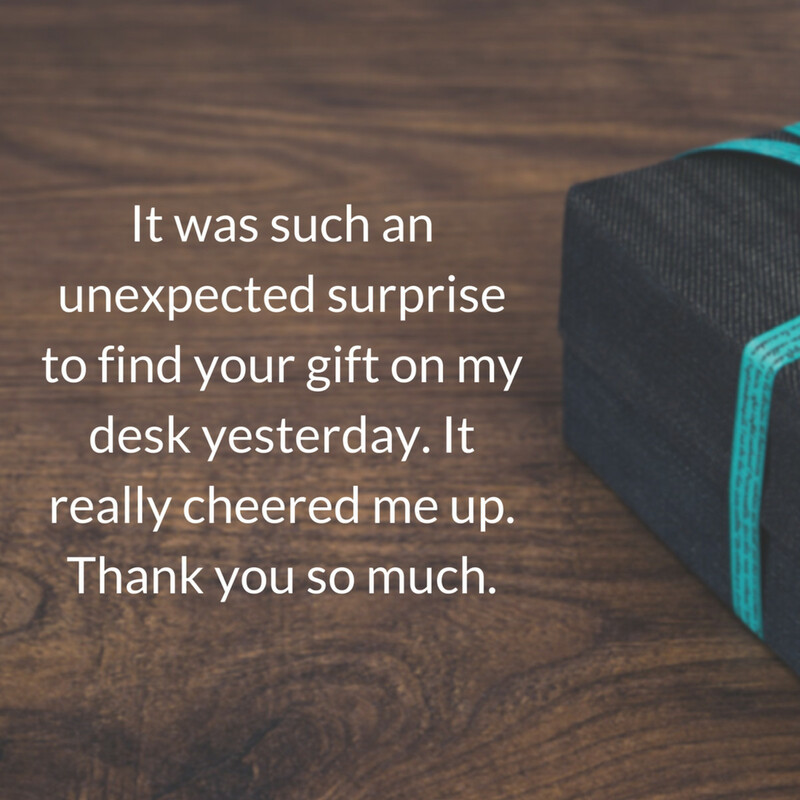 Showing appreciation to your colleagues or coworkers can sometimes be difficult. You want to show gratitude for a gift, for their help and support, for a job well done, or when you leave the company. 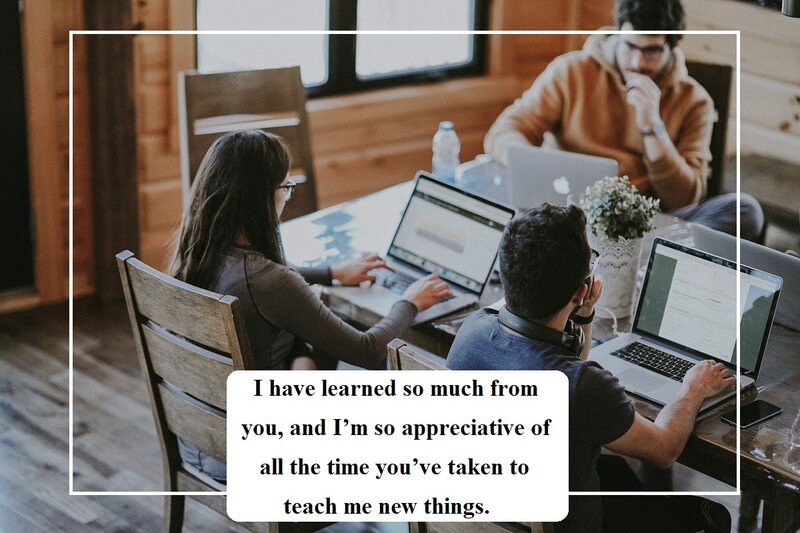 Here is a collection of appreciation messages and sayings you can write in a card, email, or text to work colleagues who have helped you in one way or the other. 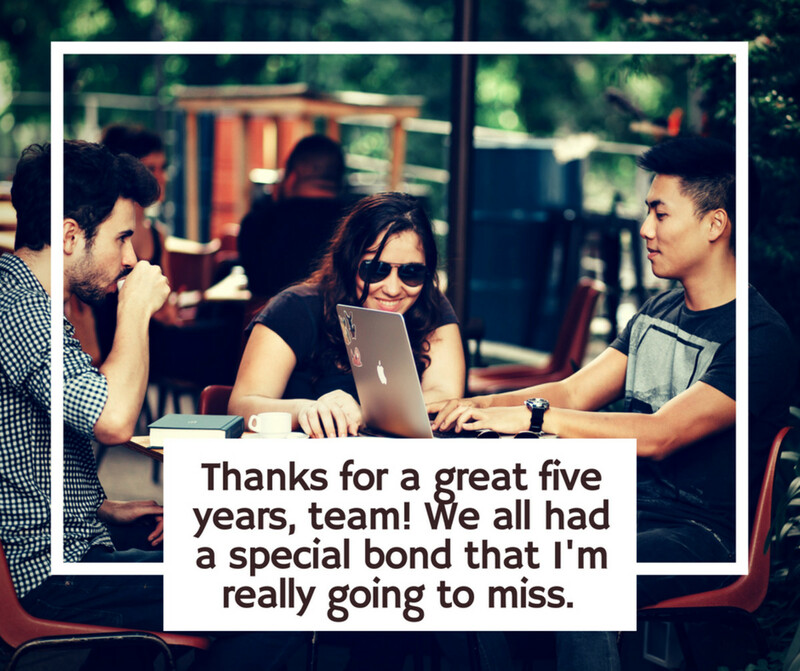 A handwritten thank you note is a great way to show your appreciation for all the good things your colleague has done to make the workplace a comfortable and fun place to work. Wording your card or note can be difficult. I've given many examples to draw inspiration from below. You can use mine or create your own unique messages that express your gratitude for their support and encouragement. You're the most amazing coworker. Your help has made my job much easier and more fun. I really appreciate your time and effort. I wanted to say thank you for helping me get this promotion. Our company is lucky to have you. I'm grateful you're in my life. You push me to challenge myself in my career. I wouldn't be where I am without you. Thank you for caring and supporting me wholeheartedly. The role you play in my life is invaluable. I’m grateful for all of your help and continued support. Even though we have had many differences and don't always agree, I want to thank you for being an open-minded person. I am lucky to work with you. I just wanted to say thanks a lot for making the workplace a fun place to be. I've really enjoyed working with you and getting to know you better. Thanks for making me feel better. You're a great coworker! Thank you for being there for me. You're the best officemate I have ever worked with. Thanks for having my back. You are not only my colleague, but you are also my friend and mentor. I am so grateful for everything that I have learned from you. You have my immense thanks for all of the support you've given me. Your guidance and encouragement have helped me get to where I am today. Working with you is truly a pleasure." I would like to thank you for your continued support. I’m so grateful that someone is thinking about my well-being and career. I will always remember everything you've done for me. I love all of the projects I've been getting to work on with you. Thanks for your invaluable input and for always pushing me to be the best I can be. 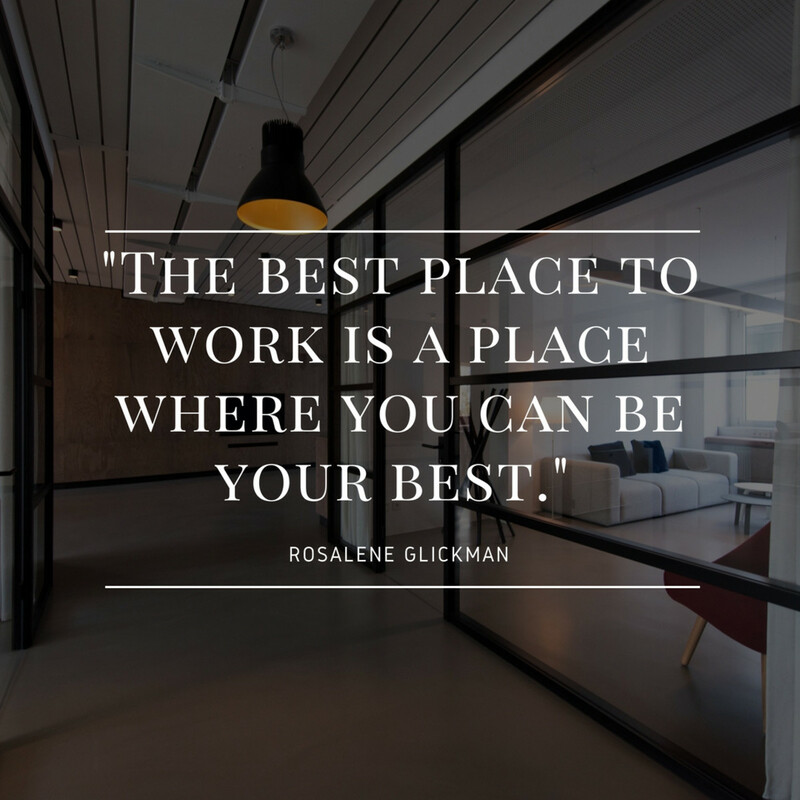 If every colleague was like you, no one would complain about coming to work. I appreciate your can-do spirit and your belief in teamwork. You always push me to do better. You have a special knack for helping me achieve what I want. Thank you for being a wonderful colleague and never letting me settle for something less than stellar. 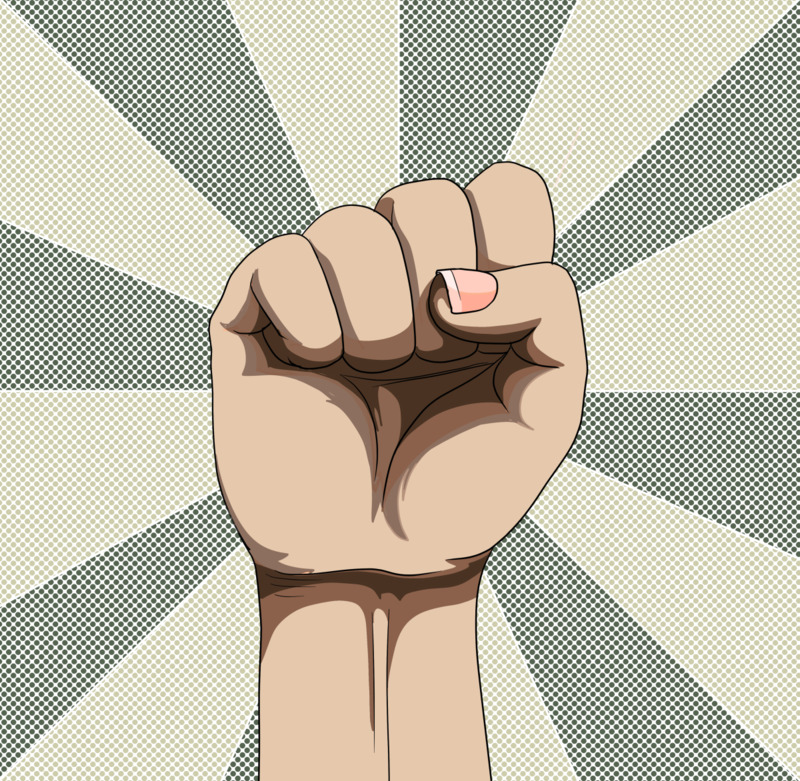 Taking on a new project at work can be a daunting task. I feel the most prepared to tackle the unknown when I know that you'll be on my team!" To my dear colleagues: I count myself lucky to work in an office with such caring employees. Thanks for being some of the most interesting people I've ever worked with. You all are the best." You are not just my colleague at work but also my best friend. I appreciate your time, support, and cooperation. Your approach to exemplary work is unbeatable. Much of our team's success is due to your skill and hard work. We appreciate your time and everything that you've done (openly and behind the scenes) to keep this company running smoothly." Thanks for taking over my projects while I was out. I'm so glad everything turned out well. I owe you one. I couldn't have completed that project without you. I'm so glad to have you on the team and can't wait to work on more things together in the future. "I would like to thank all my senior colleagues for their unwavering support and encouragement, and for seeing the potential in me. I really appreciate all the good times we shared together. You are all the best." Thank you for developing my “can-do” spirit. I have always been lucky to have good colleagues to work with. I appreciate you for being the first person to believe in my abilities. Also, I will always be grateful for your encouragement when I was thinking of quitting. I am proud to work with a team full of ambitious people who continue to deliver excellent results. I have learned a lot from your wealth of experience—more than you will ever know. Thanks for the support and friendship. You're renowned for your decision-making and respected for your impeccable reasoning skills. I know you'll continue to flourish. As I move on to the next chapter of my career, know that you have my sincerest gratitude for pushing me to be the best I can be. Thank you for being a workplace advocate. As part of the management team, you made important decisions that were in our team's interest. I hope I get to work with you again in the future!" "You have inspired me not to give up or slack off. I know that my career achievements are due to your encouragement and support. Your help and guidance have done so much for me." Words cannot adequately express the appreciation I have for the time you've spent helping shape my career. I will recall our time together fondly ." Dear colleagues, I couldn’t have achieved great success without your support and help. Thank you for influencing my life and helping me become a better and more skilled employee. I hope we stay in touch! 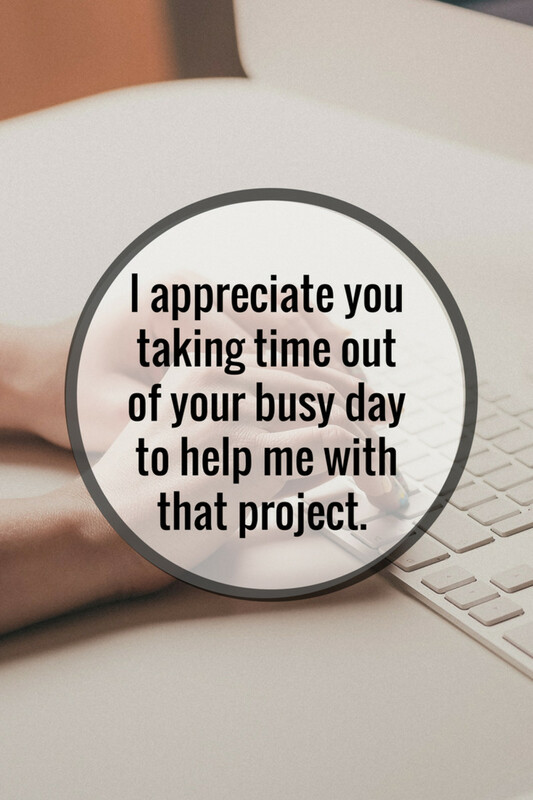 I wanted to let you know that I appreciate the honest effort that you put into all of your projects. Your dedication to work is something that always inspires us to give it our all. Thank you for having my back! You are the most thoughtful person to work with. Accept my heartfelt gratitude for your understanding and support during this difficult time. Thank you for being a great coworker! All of your support and cooperation in the workplace has really made me a better employee. Many thanks for making me something out of nothing. I hope that our friendship will continue for years to come! Thanks for instilling in me the spirit of courage, discipline, and tolerance. I will forever be grateful. I hope that we continue to stay in touch after we part ways. These past five years have flown by, and I can't believe they are coming to an end. I sure hope there's someone at my new job who is able to energize me in the morning as you have. Otherwise, I'm going to need to start drinking coffee again. Hope to work together again someday. I'm sad to announce that I will be leaving for a new job. It was a really hard decision, mainly because it meant parting ways with all of you. I am grateful I was able to work with each and every one of you. We had a special team that I am going to miss. It was a pleasure getting to know you. I especially loved our mid-afternoon coffee breaks. I can't wait to see where you end up in your career. Good things are in store for you. Just because I'm leaving this job doesn't mean this friendship needs to end. I can't wait to get together for dinner and catch up. Thanks for supporting me as I searched for this new opportunity. I wouldn't have gotten through all of those interviews without your coaching. I'm so sad we won't be working together anymore. I hope everyone is lucky enough to know someone as generous as you. Your gift is absolutely perfect. Thank you so much. How did you know my wife and I needed this gift? We can't wait to use it. Thank you for your thoughtfulness and generosity. The fantastic gift that you gave me means a lot to me. Thank you for being the greatest colleague to work with. What an amazing gift that brings back the memories of great times shared together! You have no idea how much this gift brightens my day and brings me joy. I can never thank you enough for the kind gesture. I am very appreciative of your support and your thoughtful gift. They really mean so much to me. Thank you for recognizing and rewarding my contributions at work. I cannot express how grateful I am to have you as my colleague. Once again, thank you for your thoughtfulness! Thank you so much for the thoughtful card and gift. I can't wait to display them both in my home. Dear team: You all didn't need to chip in for this wonderful baby stroller. My [husband/wife] and I were dreading having to pick one out so thank you for taking that weight off our shoulders! I'm so happy you were able to make it to my birthday party. It was so much fun getting to hang out with you outside of work. I also wanted to thank you for the awesome gift! It was such an unexpected surprise to find your gift on my desk yesterday. It really cheered up. Thank you so much. Your birthday gift made me laugh out loud. I love our inside jokes, and I can't wait to make more memories with you. You didn't have to get me a birthday gift, but I absolutely love it. It was so thoughtful, and I will cherish it for years to come. I can't even imagine how long this baby blanket took you to make. My [husband/wife] and I touched beyond words. I am so grateful you were able to come to my wedding and join in on the celebrations. I had so much fun dancing the night away with you. Also, thank you so much for the blender. My [wife/husband] and I used it the very next morning! I was just telling a friend how much I needed a new pen (you know how particular I get about my pens! ), so thank you for finding me the perfect one. It was so generous. As the boss, it's important to let your employees know you value them. 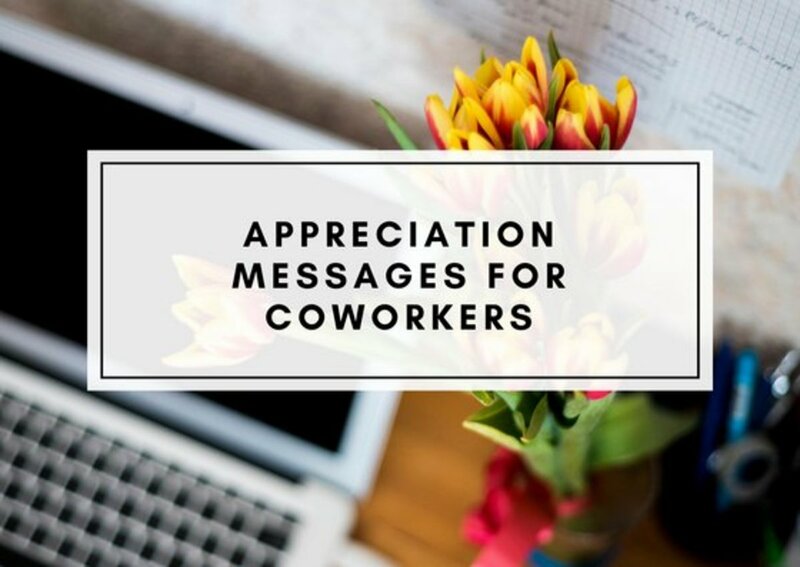 While employee appreciation day (the first Friday in March) is a great time to give them a card, you can send them an appreciation message any time of the year! It's rare to have an employee who inspires their boss the way you inspire me. Thanks for always pushing me to look at things from a new perspective. I just want you to know that your hardworking efforts don't go unnoticed. The detailed thinking that goes into all of your projects is impressive. I love knowing that everytime I walk into the office I'll be greeted with your positive attitude. You treat everyone who walks through that door with respect and kindness. Thanks for embodying the [company name] spirit! Your ability to work well with everyone is a rare find in an employee. I'm grateful you chose to bring your talents to our company. Thank you for making my job easy. I never need to worry about the quality of work you turn in. The way you commanded the room at last week's meeting was something else. Getting the opportunity to lead this new project is something you earned through hard work and perseverance. I can't wait to see how great it turns out. I know I've given you a lot of work these past few months. It's only because I trust you to get it done right. Please know that I value your hard work, and I am always here to support you. Thank you for always bringing your best self to work. Your commitment to this job is appreciated. You are an invaluable employee at this company. The team would fall apart without you. The way you care for this company as if it were your own is amazing. You are going to make a great leader someday. I can't wait to see what new challenges you continue to take on. I'm proud to be your boss. Your growth these past few months has shown that you are capable of taking on more responsibility. 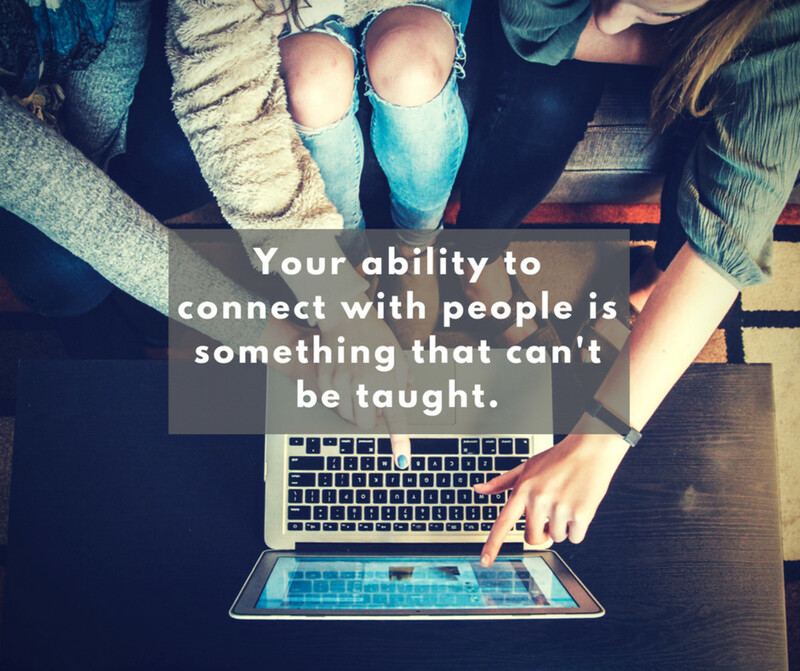 Your ability to connect with people is something that can't be taught. Thanks for making every new hire feel comfortable the moment they walk through the door. I'm so proud of you for sharing your ideas in last week's meeting. They were incredibly insightful and made me rethink this project. Please keep speaking up! I love employees who challenge the status quo, and you embody this trait so well. I want you to know we appreciate your honesty and ability to speak up when you don't agree with something. Sometimes it can be hard to figure out what to write to your boss because you don't want to say the wrong thing. Here are some simple messages to get you started. Thank you for always pushing me to do my best. I'm grateful to have a boss like you. I have learned so much from you, and I’m so appreciative of all the time you’ve taken to teach me new things. Thank you for believing in me. I was really nervous to lead that meeting, but knowing I had your support made it easy. I'm always appreciative that you treat myself and the rest of the team as peers rather than employees. I love working at a place where I know I'm valued. I can't believe how much I've grown over the past year, and it's all thanks to you. I can't wait to see where this next year takes me. Thanks for being a great boss. You've set the bar high in terms of bosses. I always know I can come to you with any issues and you'll have my back. I hope to someday be like you—someone who really cares about their team and advocates for them on a daily basis. I'm so grateful you're my manager. I really appreciate you putting me up for that promotion! I'm so excited to take on more responsibility. Thank you for believing I could do it. I just wanted to say thank you for letting me take that personal time last week to deal with some family issues. I'm lucky to have a boss who is understanding when personal issues arise. You're an inspiration to this team. Your leadership and vision are rare, and I always trust that you'll guide us in the right direction. My friends are all jealous that I have a boss like you. It's rare to work for someone who will always go to bat for you. It was such a nice surprise to find out I received a raise! Thank you so much. I promise to continue to work hard and bring my best self to work. I feel so much more confident in my role after our talk. Thanks for giving me the pep talk I needed. Thank you for creating a positive environment within our department. I love everyone I work with, and it's all thanks to you. If you're having trouble figuring out what to write, here are some quotes to get your wheels turning! I wanted to write you to thank you again for putting a lot of thought into this special birthday gift. Your thoughtful present added lots of fun to my day, and I was touched beyond words. I hope I can return the favor to you sometime in the future. I appreciate you! Thank you so much for being part of my special day and for the wonderful birthday present. What a thoughtful gift! I really appreciate your thoughtfulness and for taking time out of your busy schedule to attend my party. Thanks once again. My [wife/husband] and I thank you very much for taking the time to find the best wedding gift for our special day. It was very thoughtful of you to give us something we were hoping to purchase some time in the future. I’m so glad to have amazing coworkers be part of the big event. I was overwhelmed with the present. Thank you for making our wedding memorable with your presence and thoughtful gift. I really appreciate your generosity. I have sincerely enjoyed the time that I have spent working with you. It is hard for me to tell you that I am leaving. But I wanted to thank you for all the guidance, support, and encouragement that you have shown me over the years. I will really miss you, but I will be sure to keep in touch. Once again, thank you for making the workplace so enjoyable. I want to express my sincere gratitude for all the support, encouragement, and cooperation you have shown me in my career. Your help opened my eyes to opportunities I never thought of. In spite of our differences, you went the extra mile to help me attain this new position. Thank you for forgiving all of my past mistakes and for being passionate about my career advancement. I look forward to maintaining an open and honest relationship with you for many years to come. How do I sign a thank you note? 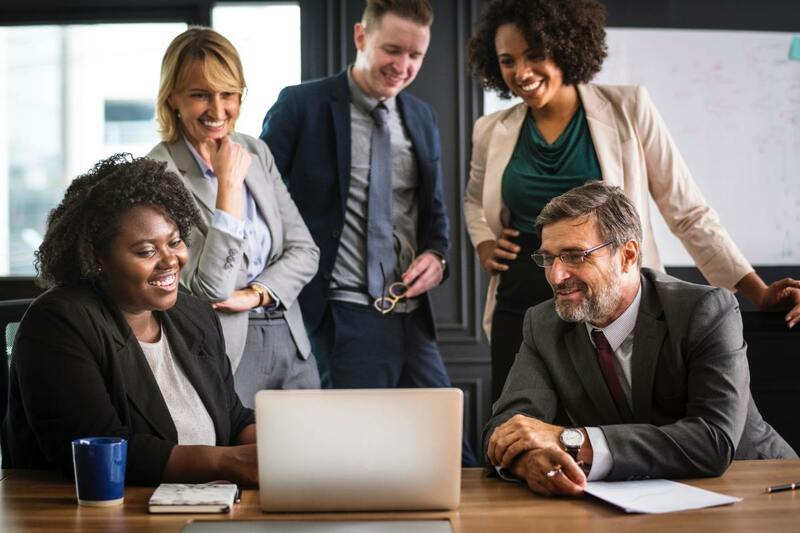 If the recipient is someone you know very well, for example, your parents, friends, or colleagues at the workplace, you may close the letter with any of these phrases: "Kindly," "Warm regards," "Much love," or "Yours truly." 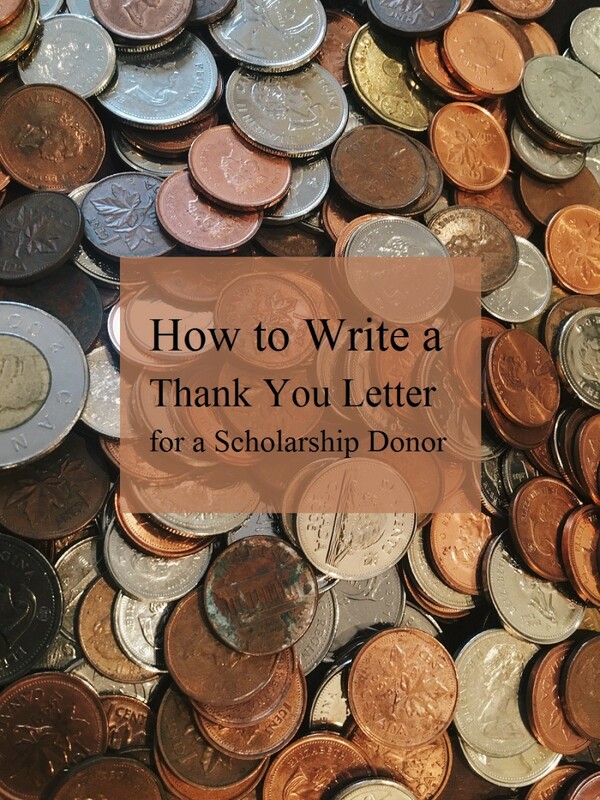 If you are writing a formal thank you letter, you can sign off “Yours faithfully” if you don’t know the recipient’s name, and “Yours sincerely,” if you use the recipient’s name in the salutation. Then sign your name at the bottom. Thanks for these! Great suggestions!!!! Thank you so much. You've helped me write my office Xmas cards more painlessly! Encouraging and confident sayings. Your directions are easy to say thank you in a complete and encouraging way. Thank you for thoughts that are for all. I found the information to be very helpful. It gave me food for thought. I took a little from here, a little from there, and added some of my own to end up with the perfect sincere message. Thank you. Most of these "Thank You" notes are very sender-centric. They would only be good if you were trying to be insincere and self-centered.